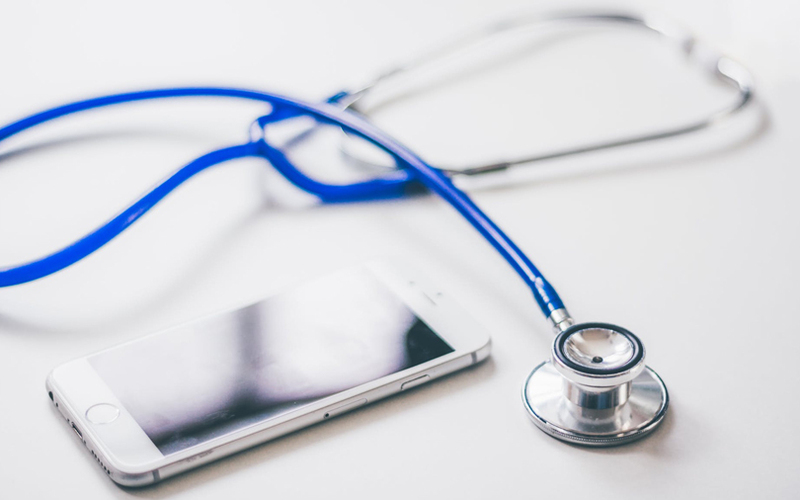 Doxper, an app that helps doctors maintain patients’ medical records, has raised $1.1 million (Rs 7.2 crore) in a pre-Series A round of funding from existing investors led by Vidal Healthcare, a company statement said. The firm will use the fresh funds to expand its geographical sales presence and to increase its research and development spend for new products in analytics, patient engagement and real-time interoperability, the statement added. Doxper is currently piloting its product in Bangladesh and Nigeria and is actively engaging with partners in the UK, Middle East, Southeast Asia, Brazil and South Africa to start operations by early next year. In India, the company is servicing doctors in Delhi/NCR, Jaipur, Pune, Bangalore and Mumbai. The company claims to be serving over 800 independent doctors and clinicians across these cities in the country currently. It has signed up three of India’s largest corporate hospitals in Mumbai and Delhi and one large pan-India super-specialty chain for complete outpatient department (OPD) digitisation. The startup has developed an encoded pen-and-paper system, through which doctors can write prescriptions and patient information, and the data automatically gets transferred to the cloud. Patients can use the Doxper app to access their records, book follow-on appointments, and share reports with family. Hospitals can also use Doxper to digitise their records by integrating their HIS system. InformDS Technologies Pvt. Ltd., which runs Doxper, was founded by Shailesh Prithani, Pawan Jain, and Randeep Singh. Prithani is an alumnus of IIT Roorkee and has previously worked with oilfield services firm Schlumberger Limited, while Jain and Singh are from IIT Bombay. In their prior stints, Jain worked with financial research firm Visible Alpha and online content solutions firm SnapStick Inc, and Singh was a former scientist at Philips Research and director of the biomedical informatics division at SAP Labs. “We are solving a universal and fundamental problem. Healthcare for an individual often spans multiple decades. Thus, historical records will always be vital for quality care. The sooner healthcare records are digitised in the patient journey, the greater the potential for a seamless ecosystem between providers, payers, patients and policymakers,” Prithani said. The investment comes eight months after Doxper raised $750,000 in a seed round of investment led by Vidal Healthcare and GrowX Ventures. Others who participated then include angel investment platform Capier Investments, online venture capital firm Globevestor, and other angel investors including a leading onco-surgeon. With the latest funding round, the startup has raised a total of $1.9 million so far. Early this month, LetsMD, a fintech startup in the healthcare space, raised $1 million (Rs 6.5 crore) in a pre-Series A round of funding led by SRI Capital. Existing investors Waterbridge Ventures and ThinKuvate, a Singapore-based venture capital firm, also participated in the round. Around the same time, Delhi-based diabetes management app BeatO raised $1.3 million (Rs 8.45 crore) in a funding round co-led by Blume Ventures and Leo Capital. In March, Rajasthan-based Karma Primary Healthcare Services Pvt. Ltd, which provides technology-based healthcare solutions in rural areas, primary healthcare services aggregator HealthAssure, and Pune-based health-tech startup LiveHealth, which operates a cloud-based platform for managing medical reports, raised funding.